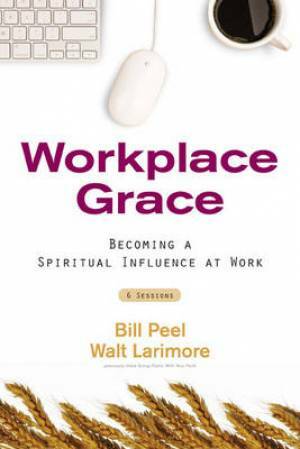 Workplace Grace Participant's Guide by Amanda Sorenson; Stephen Sorenson; Walt Larimore; William Carr Peel was published by Zondervan in August 2009 and is our 62689th best seller. The ISBN for Workplace Grace Participant's Guide is 9780310323792. Be the first to review Workplace Grace Participant's Guide! Got a question? No problem! Just click here to ask us about Workplace Grace Participant's Guide.